Insha Allah we will feature these videos here. 1. 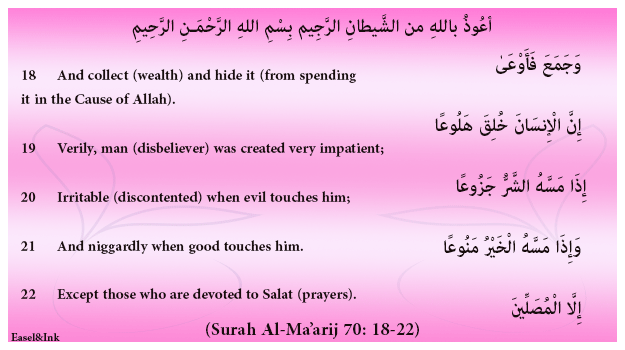 The Reward for giving Charity (Zakat and Sadaqah) and Punishment for withholding it. 2. 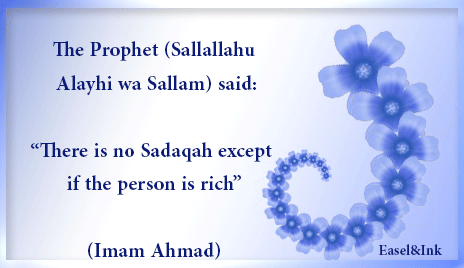 The types of wealth on which Zakat is paid. 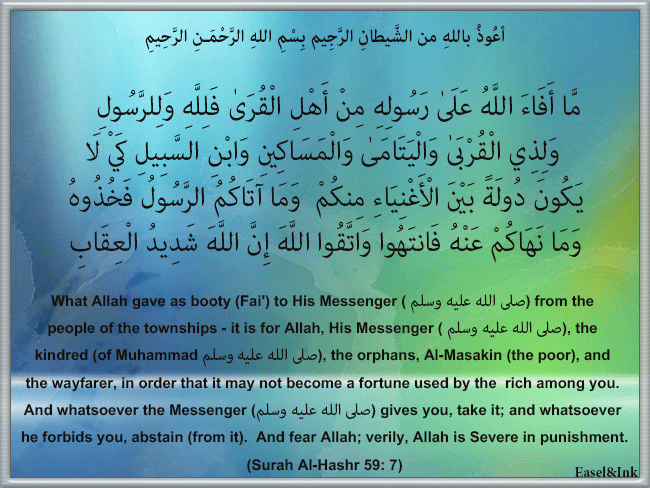 4. Who pays the Zakah? 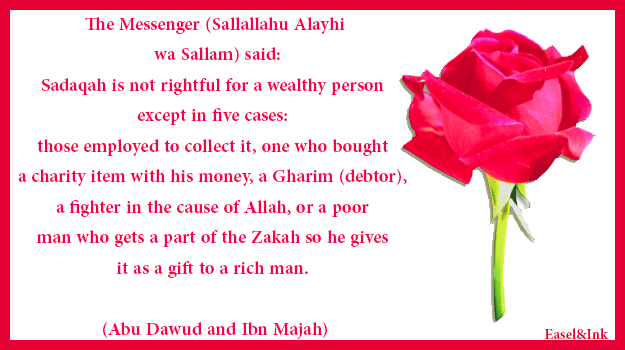 5. Who should receive the Zakah? 7. 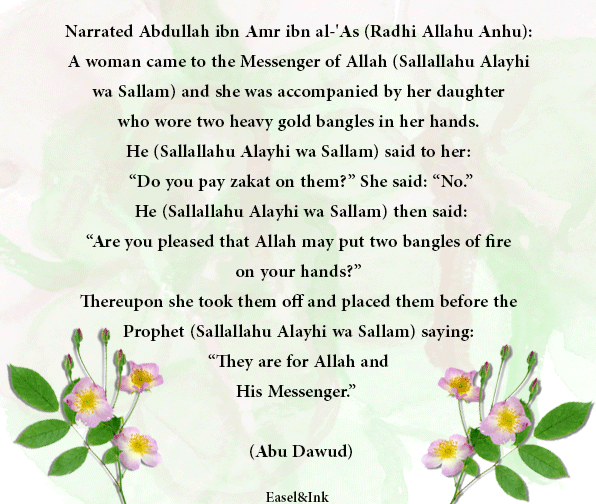 On what Zakah is paid? 2. Nisab for gold is 85 grams of 24 carat gold and for silver is 595 grams. 5. There is no Zakat on precious stones. 2. Only Wheat, Barley, Dates and Raisins. 3. 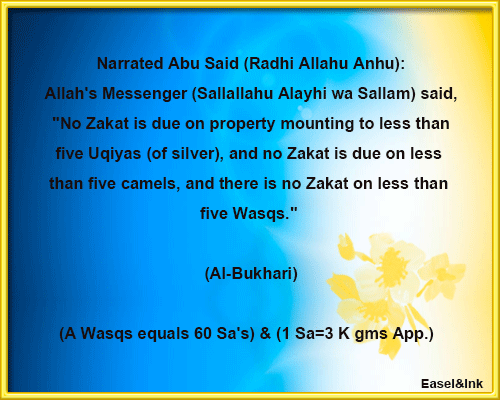 Definitions of the Arabic terms and the rules of zakat relative to them. very modest people they don’t beg and feel embarrassed to ask for help. One needs to seek them out. 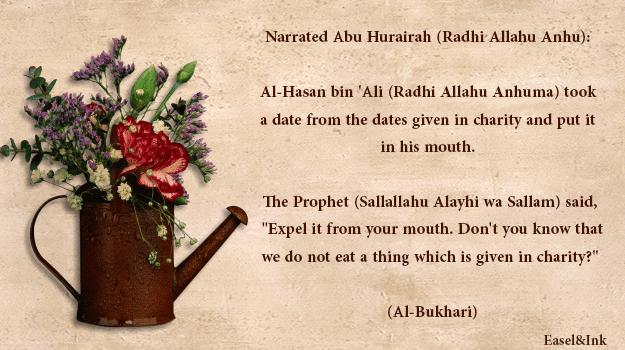 any means to spread the Deen of Allah Subhanahu wa Ta’ala. if small then giving it to one person is better. 3. 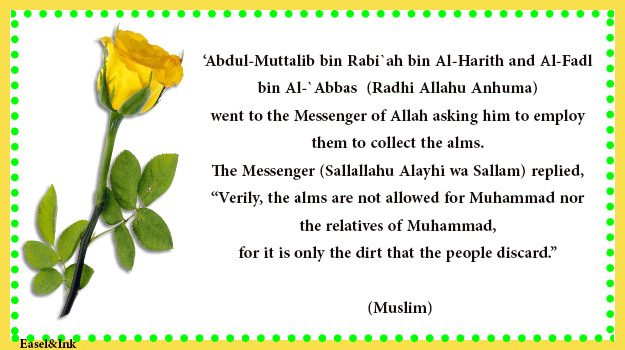 Not permissible to give Zakat to non-Muslims. 5. Not permissible to give Zakat to ones dependents nor ones parents. 6. 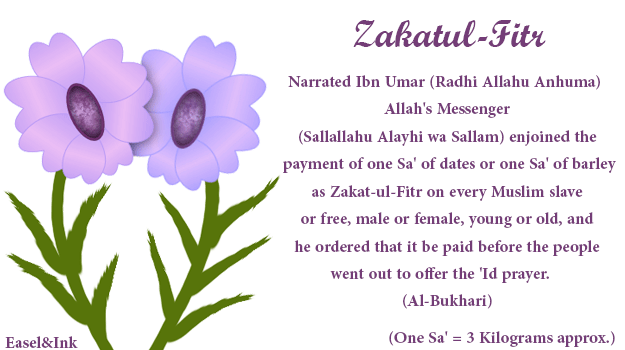 Not permissible to give Zakat to one’s wife but the wife can give her Zakat to her husband. If the wife has a debt he can pay his wife’s debt from the Zakah. and they do the distribution or a trust worthy organization. 1. Give to the family first, except wife, children, grandchildren, parents, grandparents. who does not pray is not a Muslim. another locality or country, unless there is an urgent need like a disaster or calamity. 5. 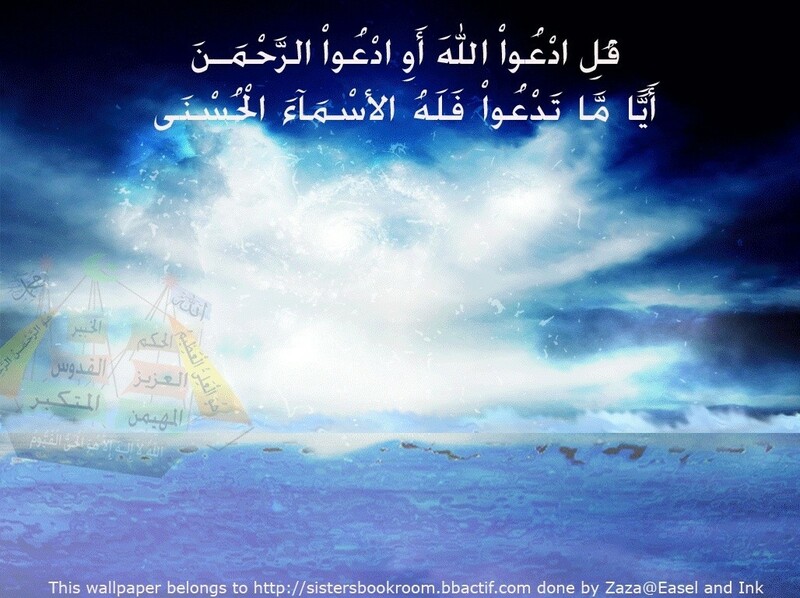 Withholding the Zakah is a major sin. for the previous and the current years. 1. A Sa’ (Approx 2.4 kilos), of dates, barley, raisins, wheat or the average food of a locality like rice is some countries. 3. Zakatul-Fitr purifies a fasting person’s small sins and helps to feed the poor so they don’t have to beg on Eid day. 1. 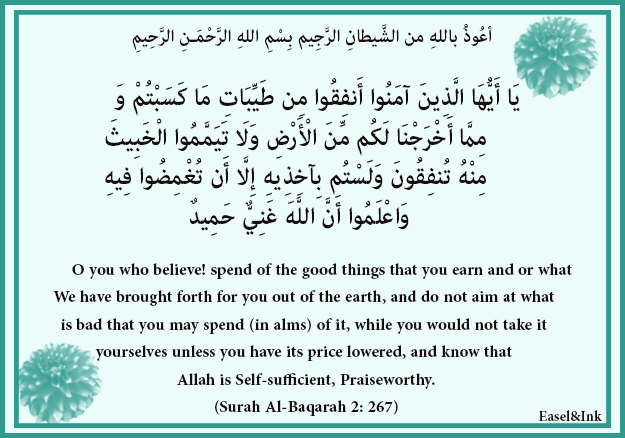 Sadaqah is the voluntary charity and according to the Ayat in the Qur'an one is giving a goodly loan to Allah Subhanahu wa Ta’ala.